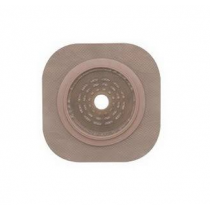 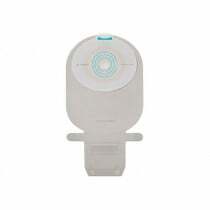 Discount ostomy supplies are medical devices that securely collect biological waste from the colon, ileum, or bladder, depending upon where a surgeon has created a stoma. 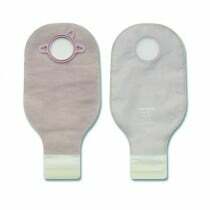 In fact, discount ostomy supplies function by permitting the stoma to drain into a sealed pouch, while simultaneously safeguarding the neighboring integument from contagion. 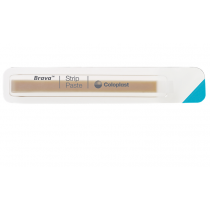 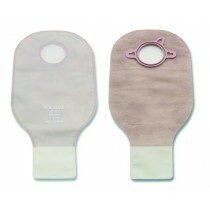 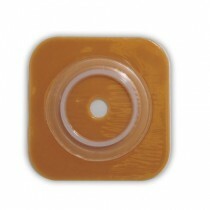 Although we offer discounted prices on our selection of ostomy supplies, you will never see a compromise in quality. 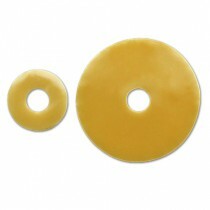 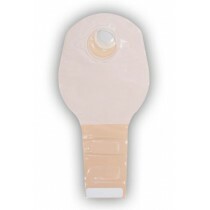 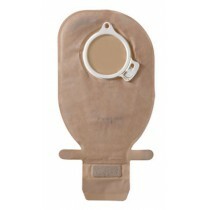 We distribute flanges and ostomy pouches from leaders in the industry, manufacturers that you know and trust. 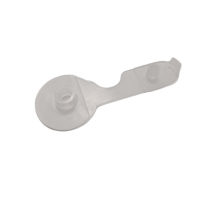 Depending upon your needs, we supply one- and two-piece systems. 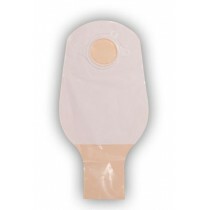 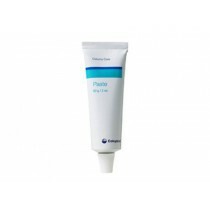 We also supply ostomy accessories, deodorants, and adhesive removers to deliver a more comfortable experience. 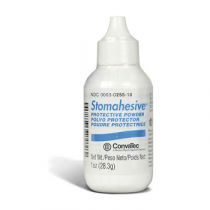 When you purchase your ostomy supplies at Vitality Medical, you will always have a hassle-free and convenient experience. 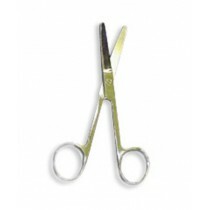 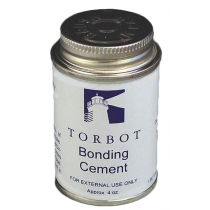 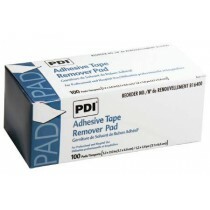 Not only do we make ordering your supplies quick and easy, but we always extend you the lowest prices available, too. 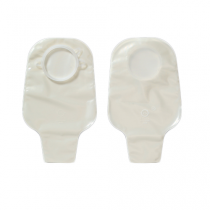 To find out more information about each individual ostomy product, peruse the product descriptions below. 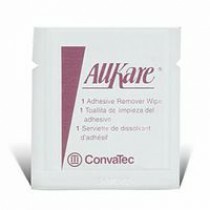 Order and save money on your monthly supplies today!